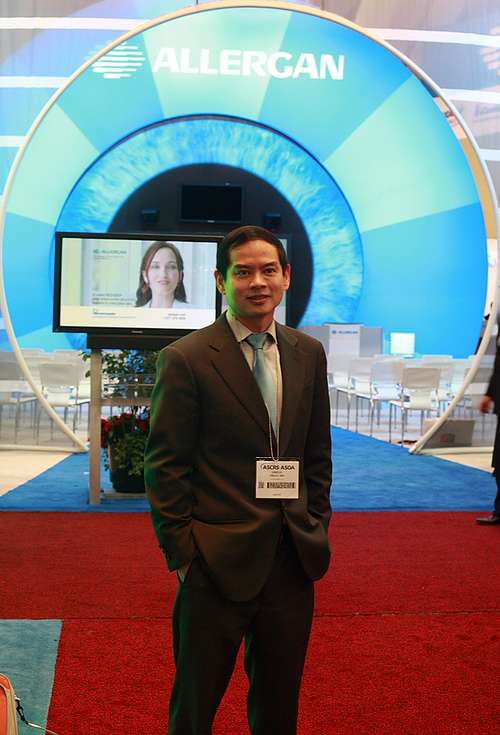 Our Practice - Gregory H Phan, MD. 1983-1987 UC Berkeley, Berkeley CA BS Chemistry. 1987-1991 UC Davis, Davis CA. Medical Doctorate. "Cytopathogenic Effects of Acanthamoeba Species on Rabbit Corneal Epithelial Monolayer in Vitro"
References available on request. Special Procedural interest in refractive surgery, over 10,000 thousand cases performed. Photography, Telecommunications and Web Page Development.